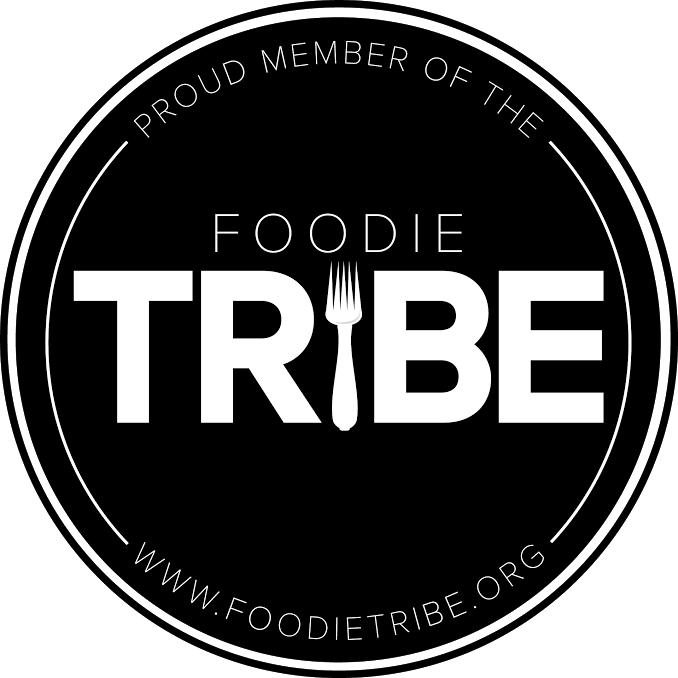 I briefly toyed with the idea of starting my own foodie chat forum. I'm a member of Chow and eGullet, but they just don't have that...je ne sais quoi that I'm looking for. 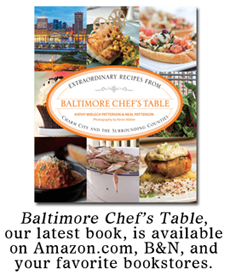 So I joined DonRockwell.com, which seems mostly DC-centric, but there is a Baltimore Restaurants and Dining section. Anyone want to join me in chatting there? There's a "live chat" set up at baltimoregrapevine.com. It's not specifically a foodie chat, but a room could be created. Oh...I didn't mean live chat. After 5 years on AOL, I have no need to ever visit a chatroom again. I don't even use instant messenger programs anymore. But if someone else wants to try it and report back here, go for it! That is a heavy based Washington food message board. I could never get interested in what is going on there.